As the NFL enters its third week of the regular season, NFL expert Matt Verderame and assistant NFL editor Josh Hill look ahead ot the contests, telling you what to expect and which way to bet. Among the topics, can the Seahawks block anybody, will the Cowboys bounce back after a rough loss, and will the Chiefs, Raiders and Broncos all stay undefeated atop the AFC West? 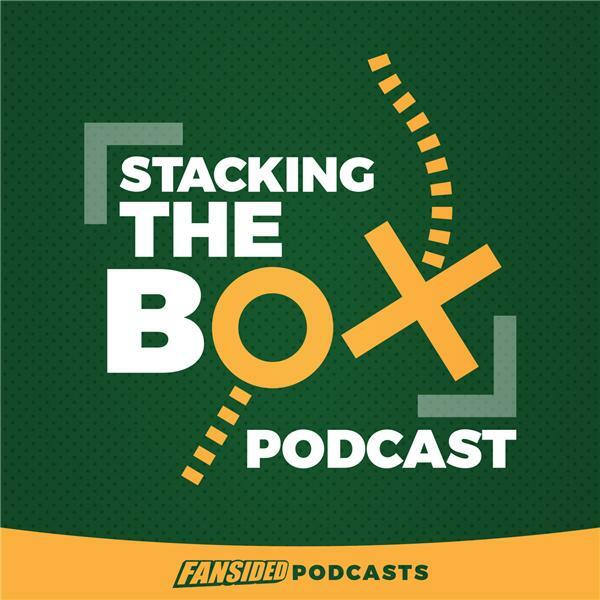 We answer all that and more on the latest edition of Stacking The Box.